Being stateside last month for a spring “holiday” and taking the opportunity to kick back and watch his beloved Duke Blue Devils reach the NCAA Men’s Elite Eight was a rare moment of downtime for Jackson Asaro ’14. It also marked one of the few times he will elude those who seek him. Back on the peerlessly historic British campus he calls his new home, he is variously taking classes in the University of Oxford’s Philosophy, Politics and Economics (PPE) program, organizing trips or demonstrations, playing on one of his two club sports teams or serving as one of five events officers in the Oxford International Relations Society (OIRS). “Wide-ranging” is one indispensable adjective at the University of Oxford, whose student body includes more than 10,000 international pupils representing more than 150 countries. Coming from North Carolina, Asaro naturally qualifies for that category, but he bears experience as a host student in a culturally diverse stateside school. Attending MCS through middle school, and being the son of former MCS Board President Andrew Asaro, illuminated common human traits for him. Asaro arrived in Room 302 at the same time Jen Tobolski began teaching for the 2006-07 school year. When the two converged, Asaro found that his new guide “expected more respect and effort than previous teachers at MCS.” For at least the feeling-out phases, that was arguably more than the six-year-old could handle. Nonetheless, he stuck it out for three years, learned to embrace Tobolski’s honorific “Miss Jen” and formed the flexibility he needed to establish mutual trust. The takeaways stuck with him for an additional five years at MCS, and his first five beyond. “That turnaround in our relationship taught me that, while first impressions matter, you can change your relationships if you put the work in,” he said. Being a newcomer to the school at the time of Asaro’s elevation to Lower Elementary, Tobolski got her first impression of MCS, in part, through him. The pleasantness took permanent root in her memory bank as well. He credits the MCS curriculum the most for cementing his proficiency on the second front. 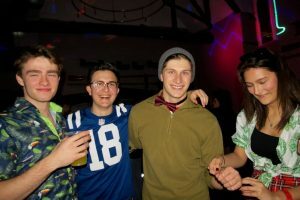 At the halfway mark of his four-year interlude between MCS and college, Asaro scratched an itch to “see the world” while fulfilling an annual obligation to stay productive in the summer. His parents would let him and his sister pursue virtually anything when school was out of session, and do their best to accommodate it. Generally, as long as they were actively enriching themselves, they were golden. In 2016, Katherine Blass Asaro pointed to the month-long Oxford Experience program, where her son could study British history on the subject’s own soil. The idea of moving overseas for in-depth one-on-one learning with the masters had hooked him. 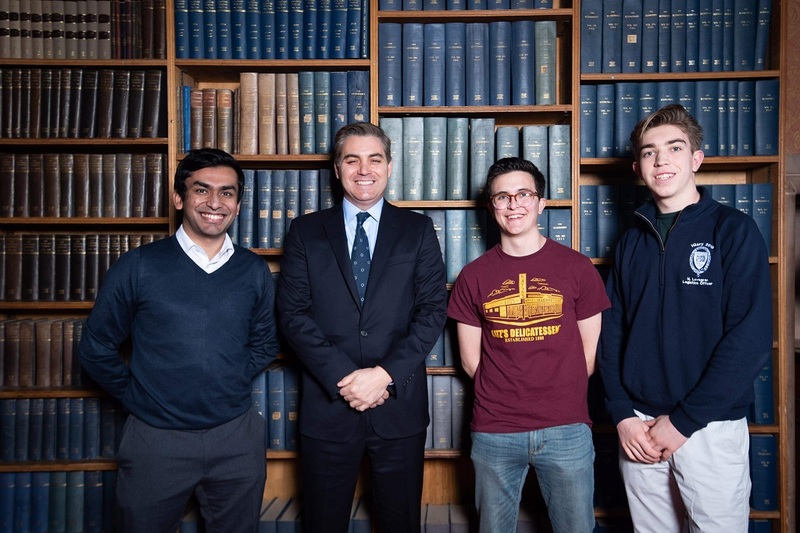 With that, during his senior year at Carrboro High School, he joined 2,217 other applicants in vying for admission to the PPE program at Oxford’s constituent Magdalen College. Of the 2,218 seeking a spot for 2018 entry, one-third were invited to interview. Among that pool of 728 hopefuls, 37 percent gained admission, making in all 12 percent of those who had applied. The window to prove himself worthy of that opportunity was slim, but Asaro got the full quantity and high-tier quantity through. One of Oxford’s prerequisites for consideration is the Thinking Skills Assessment (TSA) test. Administered in late October, the TSA covers combinations of economics, human sciences, linguistics, politics and psychology. Students devote their first 90 minutes to 50 multiple-choice questions, then a half-hour to one of four selected essay prompts. As it happened, when he decided to apply, Asaro was on the heels of being named one of the Chapel Hill-Carrboro City School District’s 39 semifinalists for a 2017-18 National Merit Scholarship. While that achievement would undoubtedly be taken into account across the Atlantic, the all-important TSA was one month away. Compared to most of his competitors, this gave Asaro the added challenge of cramming for the pre-interview test, so he meticulously set out a rigorous October 2017 regimen to prepare. After covering all three disciplines through their first year, PPE students may opt to continue with the program’s full scope or narrow their focus to two of its three branches. While he is not ruling out future involvement in politics, Asaro plans to trim that out for his sophomore year. “I feel that one can pursue a career in politics without a politics degree,” he reasoned. Even outside of the academic grind, Asaro has and will continue to show he is not finished raising ceilings. At Carrboro, his extracurricular activities included quiz bowl, swimming, wrestling and cross country. Now he is trying his hand at soccer (aka association football) and basketball. 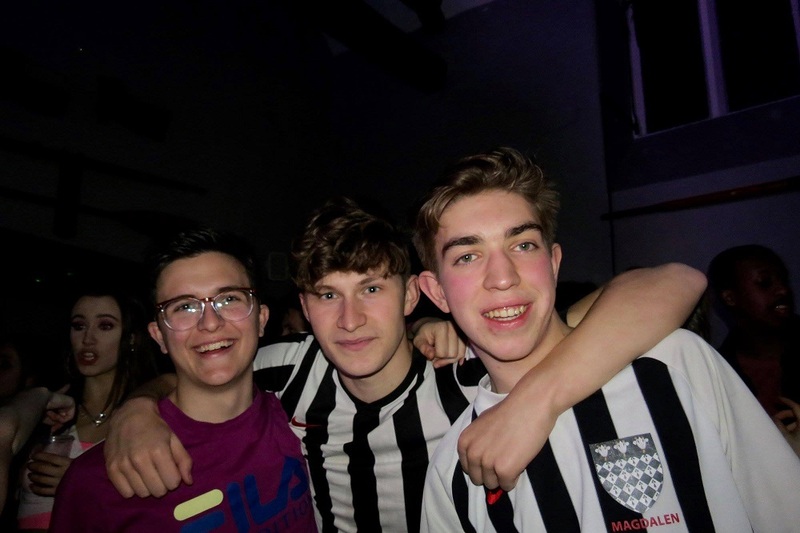 In an essential equivalent of American intramural leagues, Oxford allows novices in several sports to join or form a club team representing their constituent college. “The soccer is at a higher level than I’ve ever played, but I have gotten loads better,” he said. “And while I am not particularly skilled at basketball in the U.S., the level there in the U.K. is low enough that I get good minutes.